Welcome to Part 2 of my Delta Airlines experience– the return flight. Yup, so much happened over the course of one round-trip that I couldn’t fit it all into one post. If you haven’t read Part 1, you should check that out, but today we are going back to November 29, 2015, the day we checked in for our return flight. For this flight, we didn’t purchase Comfort+ seats, so this is more of an overall experience rather than a Comfort+ review. It’s quite an interesting story. Read on. 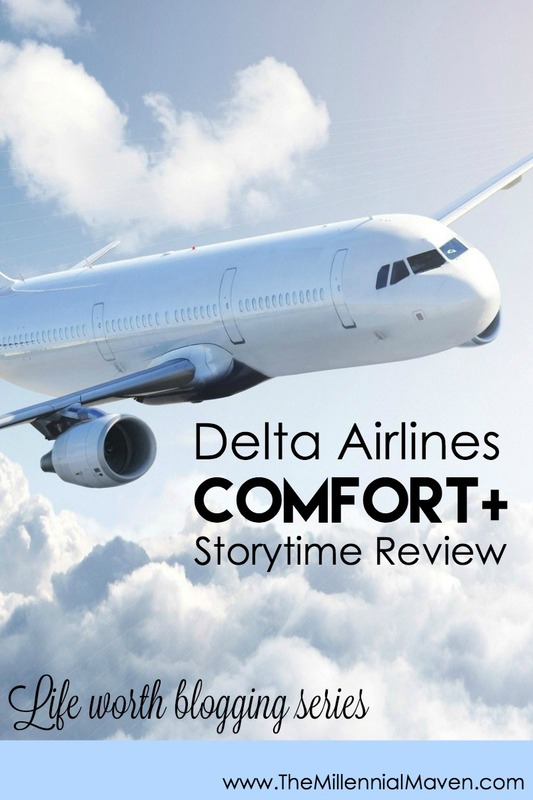 Part of my blog is just a bit of storytelling, so today is as good a time as any to talk about my experience flying with Delta Airlines in Comfort+. We just got through the holiday travel season, (whew!) but we are now rapidly approaching another major travel season: spring break! Many travelers begin planning their spring trips and booking flights around this time of year. 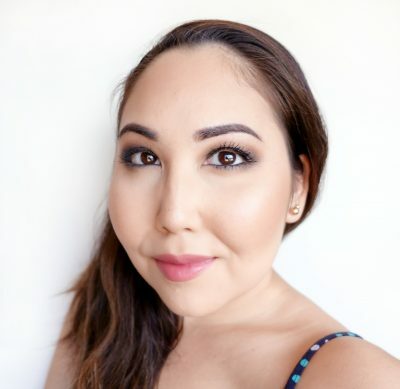 To help you make some important decisions, I’m sharing my experience flying on Delta Airlines as a non-frequent Delta flyer. This isn’t going to be a super objective “review,” but I do hope this is helpful in giving you a little bit of insight into the workings of Delta Airlines. Do want to have a relaxing trip? Of course you do! It all comes down to proper preparation. 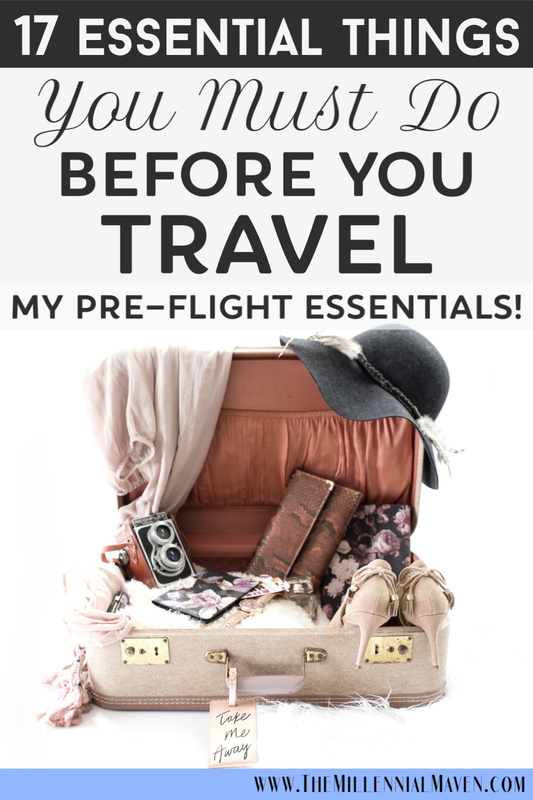 I’m going to show you how I make my final preparations just before a trip so that I can leave my house knowing that everything is in order. I go through this checklist any time I am leaving home for more than one or two days. Because what’s worse than sitting in the car on your way to the airport and wondering if you left the kitchen light on? It gets even better! I have created a FREE PRINTABLE that goes along with this post. It’s basically this post condensed down to a pocket-sized cheatsheet so you can put it to use IRL. 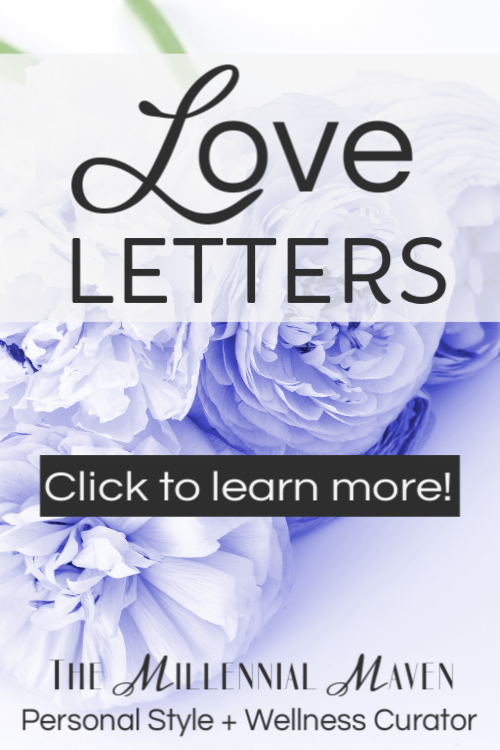 All you have to do is join my Love Letters tribe and you’ll get instant access to this printable plus many more in my Maven Lifestyle Library! Just to clarify, when I say DEPARTURE, I’m referring to your departure from your house. Not necessarily your flight departure.